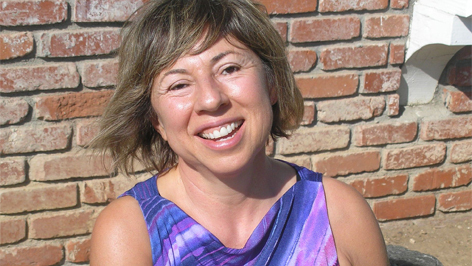 Did you know that most people unknowingly set themselves up for failure around New Year’s goals? 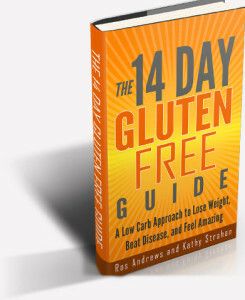 See how to succeed if gluten-free eating is one of your New Year’s goals. I have the perfect plan so you can actually be successful and make it work! Look, without a plan, most of us sabotage New Year plans to go gluten-free! Listen to this scenario… does this sound like you? Its dinner time, Monday evening and you are making your way home after a long hard day. You realize that not only are you tired, but you are ravenous too. Now you begin wondering what you’re going to do for food! You begin going over the potential options in your fridge and you’re coming up with zip. A few exits before home guess what is beckoning you? Yes, the irresistible fast food signs that promises a nice warm meal… hot and ready to be shoveled down even before you get in the door. Oops, but what about your new way of eating? And you decided no more gluten, especially processed fast food junk, right? First, take stock of both your pantry and fridge and freezer to see whatyou have on hand. 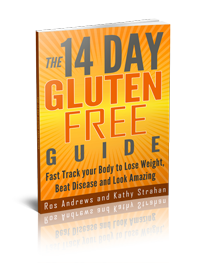 Find a super easy gluten-free recipe such as soup or stew. 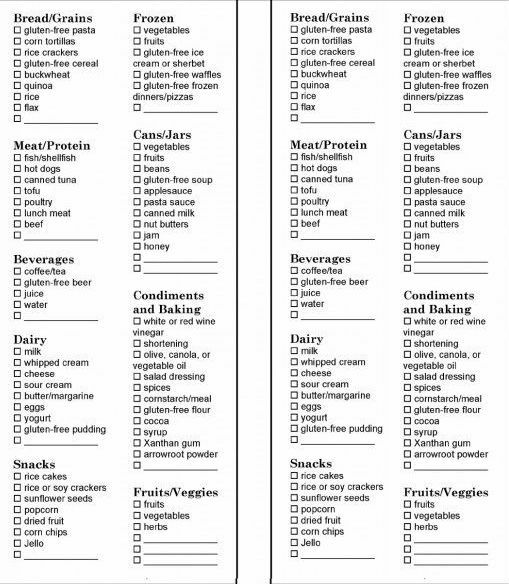 Make a grocery list of the items you will need. 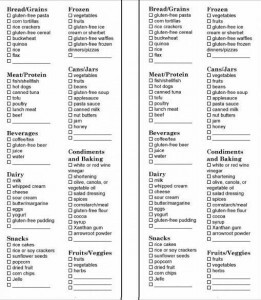 Always go to the store with a grocery list so you will buy healthy naturally gluten-free foods instead of junky packaged food. Then, get to the store. Then take a couple hours to prepare your big-to make-ahead meals which you will freeze to thaw and heat when you need them. (obviously, this is the most critical step) . Plan ahead and you will succeed! So, if you use the time-saving, money-saving gluten-free list above you will see how easy it is to cook big and freeze small. Nothing is set in stone here, but this way you are always prepared with healthy, fresh, tasty gluten-free meals. Once you start on a path you will be more likely to complete it. Both my co-author Roz and I make this a weekly (in my case biweekly) activity. Sunday afternoon is my favorite time to prepare for the week. I make big batches of soups, stews, and casseroles all of which usually last all week. Imagine, cook big once a week, and of course this way you spend less time at the stove since you freeze in smaller portions and during the week you only need to heat up the portions needed. Then let’s say on a week day morning you take out the frozen portions to defrost and you have a nice meal ready to warm up for a lunch, dinner or even breakfast. Fastest fast food on the planet! Then when friends or family start to notice your healthy slim body and begin to get curious and ask you “hey, what are you doing? You look amazing”! Tell them you are losing weight and looking and feeling great by eating “fast” food… Ha! Trust me. Once you get in to the rhythm of preparing healthy gluten-free food at home you will never go back to packaged, junky prepared food again. Now, tell me, are you going to do this? Let me know your favorite big-pot meals you can freeze and have later.